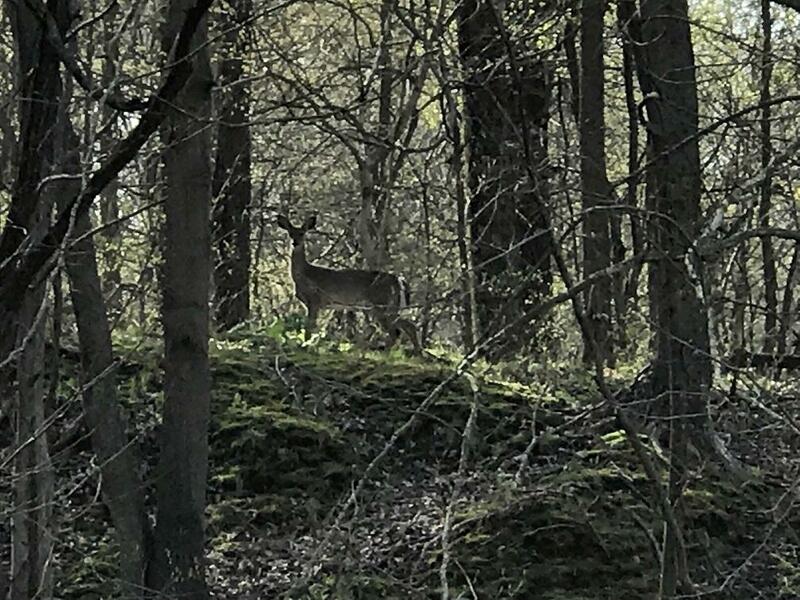 Starting today, more than 600,000 Michigan hunters are expected to take to the woods for the state’s annual firearm deer season. These are not the best of times for Michigan’s deer hunting industry. There’s been a sharp decline in the number of deer hunters. There’s also concern about problems with the herd, from Chronic Wasting Disease to PFAS contamination in some areas. Eichinger says doing a better job of ‘balancing’ the state’s herd will help reduce health issues among the deer and help sustain the economies of rural communities that rely on the hunting business. The state of Michigan has implemented an immediate ban on baiting and feeding of deer in 16 counties, called the CWD Management Zone, to try to slow the spread of chronic wasting disease or CWD. Stateside’s conversation with Tom Cullimore, founder of HOPE, and Mark Criss, director of the City Rescue Mission in Lansing. Think about this: providing enough meat to make more than half a million meals for people in need. That's over 100,000 pounds of meat, and much of it is venison. That's the remarkable result of of Tom Cullimore's work through his effort called HOPE: Help Other People Eat.